Tory Burch is an American fashion designer and founder of her label, Tory Burch. Known best for her feminine designs, her iconic medallioned ballet flats have become an industry staple of every woman’s wardrobe.Burch began her fashion label in February of 2004 and it quickly took off, expanding into 18 boutiques. Oprah Winfrey publicly endorsed the line and later that year Burch opened her flagship store in New York. In 2008, she won the Council of Fashion Designers of America’s Accessory Designer of the Year. Her label is sold in boutiques worldwide as well as high-end retail chains such as Bergdorf Goodman, Saks Fifth Avenue, and Neiman Marcus. 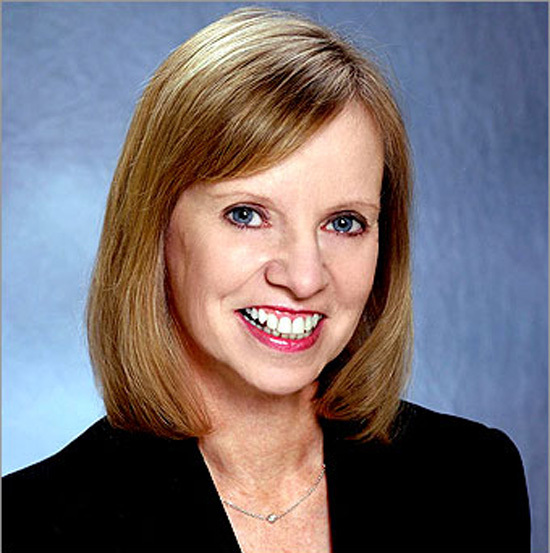 The California Small Business Development Center helped ‘Sugar Babies’ get into business. The California Small Business Development Center (SBDC) Program wants to help small business owners and entrepreneurs with the tools and guidance needed to become successful in today’s challenging economic climate…just like they did for sisters Kassandra Workman and Krystal Michelle, owners of Sugar Babies Cupcakery. SBDC reckons hundreds of women are like Kassandra and Krystal, who had no prior business experience, and would like to start businesses. The sisters credit the SBDC for helping them taste the sweet success they now enjoy. 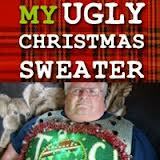 Anne Marie Blackman sells festive and funny sweaters on her wildly popular ugly Christmas sweater website. With an ever growing customer base that includes both men and women from around the globe, My Ugly Christmas Sweater, Inc. is the leader in this niche industry, and Blackman works year round to keep up with holiday demand.